Our acronym ALMECOM stands for Active Logic, Metacognitive Computation, and Mind. Active Logic is a time-sensitive formalism that has been developed with real-world applications and their challenges in mind. Active logic explicitly reasons in time, and incorporates a history of its reasoning as it runs. This characteristic makes active logic more flexible than traditional AI systems and therefore more suitable for commonsense, real-world reasoning. One important strategy that we employ in active logic is metareasoning. Because active logic tracks its reasoning, it is able to reason about its own inferences, and thereby recognize and recover from errors. We hypothesize the existence of a limited and formalizable set of generic strategies of metareasoning, which are central to the human mind's ability to deal easily and smoothly with mistakes, contradictions, and other irregularities; click here for more on this. One area in which these strategies are most apparent, and most often used, is in conversation, and so one central area of our research focuses on human-computer natural-language dialog. Click here for a demo that illustrates the capabilities of a simulator designed to test what a robot has learned (similar to the type of testing performed on laboratory mice). The robot under study has its actions guided by the cooperative interaction between a neural network and symbolic reasoner. 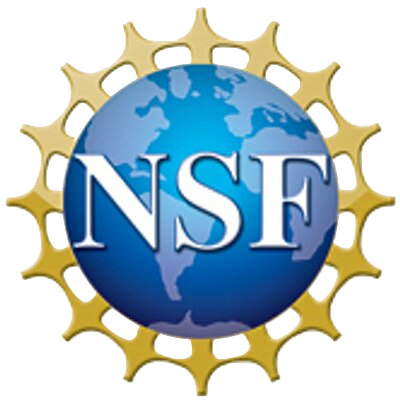 We appreciate the sponsorship of AFOSR, NSF, ONR, and UMIACS.